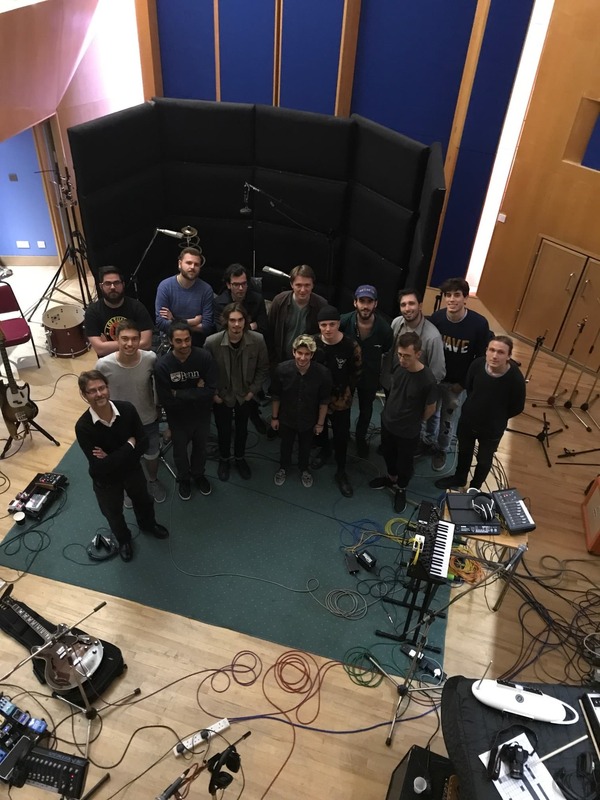 “Burn” was the track our students recorded with our students bands Keemosabe, Lewn and S. Fidelity in Studio Three this week. And burn they did – their set was on fire! 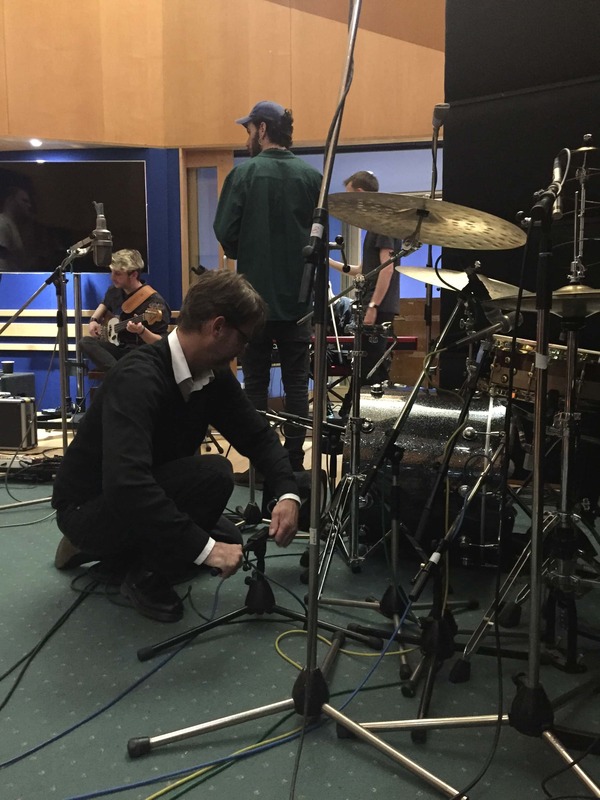 This was our March students first dedicated recording session in Abbey Road’s commercial studios, with more to come. Alongside Programme Director Carlos Lellis, our students spent the morning identifying the ideal set up for recording, including how to place all the instruments and the microphones to get the best sound. After two hours and countless different microphone positions later they were ready to record. Carlos took his place at the mixing desk with our students alongside him observing each step he took. Behind S.Fidelity stands student Tim Wetter, who had the highly desired role of co-producing alongside Carlos and helping to lead the whole recording session. Taking on this role is an aspiration of many of our students. Keemosabe is a Rock/Funk/Pop/Experimental quartet from Milan and based in London. 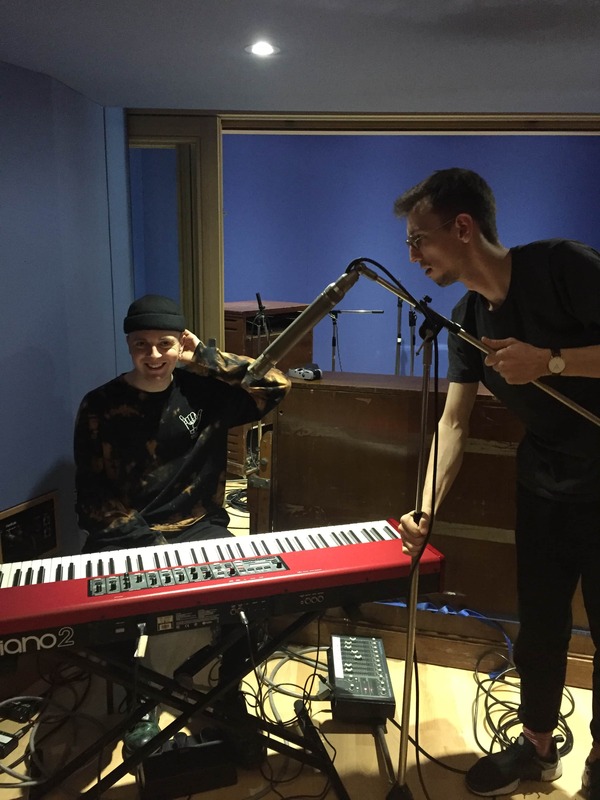 Advanced diploma student Andrea plays keyboard and they are currently recording their first album in Abbey Road Institute. The band Lewn, consists of Jack Lewin, also a current student at Abbey Road Institute and his brother Patrick. This duo are also based in London and have just released their first Album. Jack wrote and performed vocals on the track. Four hours and 8 takes later we had an amazing version of “Burn” and the team were very happy with the final recording. Now to get started with editing and mixing. For all the students either behind the console or in the live room it was great to have the experience of recording in one of the worlds most famous studios. It was also the beginning of a new student project between Keemosabe, Lewn and S. Fidelity. We’ll be sharing more about the bands and their project soon. Do you want to join our next course? 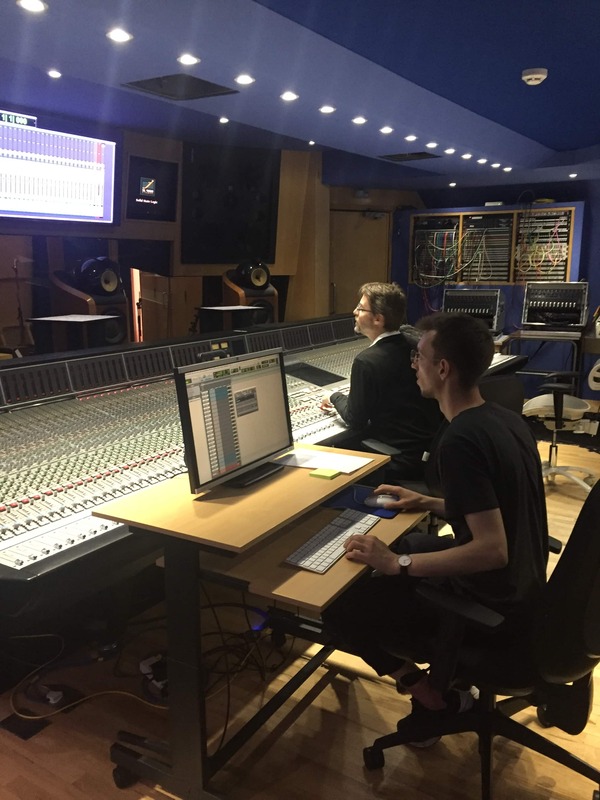 Find your way into a new band, create projects together, record, engineer and produce in Abbey Road Studios on our Advanced Diploma in Music Production and Sound Engineering at Abbey Road Institute. Applications for our next intake in September are open now.